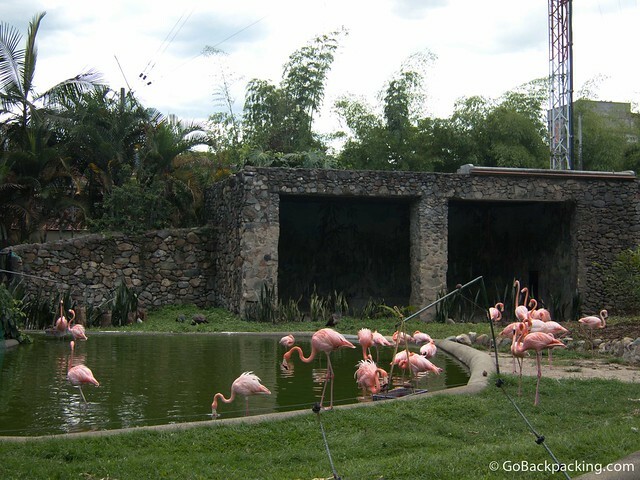 I’ve been aware of the Medellin Zoo, known locally as Zoologico de Santa Fe, since I arrived in 2009, but I didn’t visit because of the reports I was hearing. 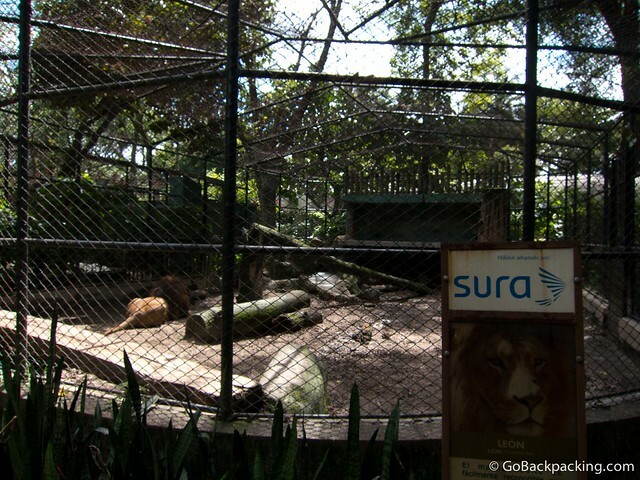 Colombians told me they felt bad for the animals there, because the enclosures were small. 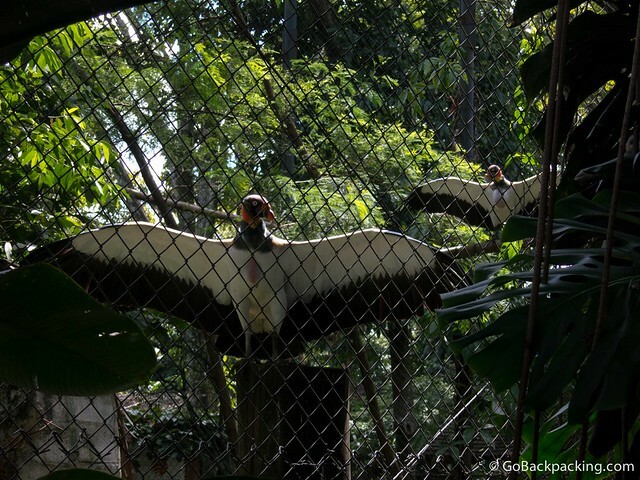 Under normal circumstances, I think a zoo makes for a fun afternoon date, but after finally visiting Medellin’s city zoo last August with a reader of this blog, I wouldn’t recommend it here. 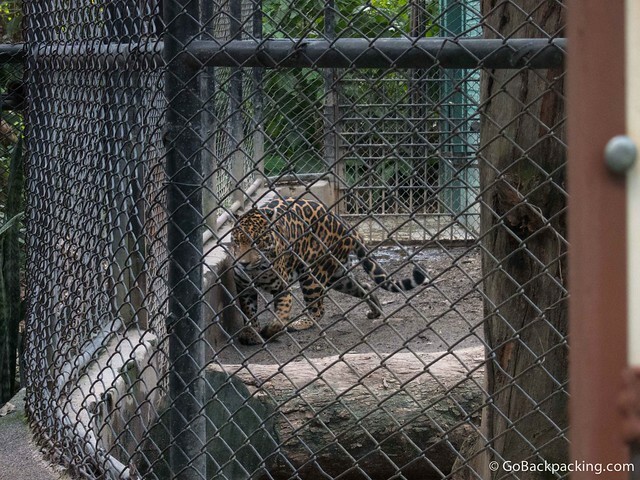 It’s true, as you’ll see in the photos below, the zoo offers little space for the larger animals, which we all agree deserve as much room as possible when being kept captive. The reason isn’t necessarily poor planning or funding. I believe it lies in the zoo’s history, which dates back over 60 years. 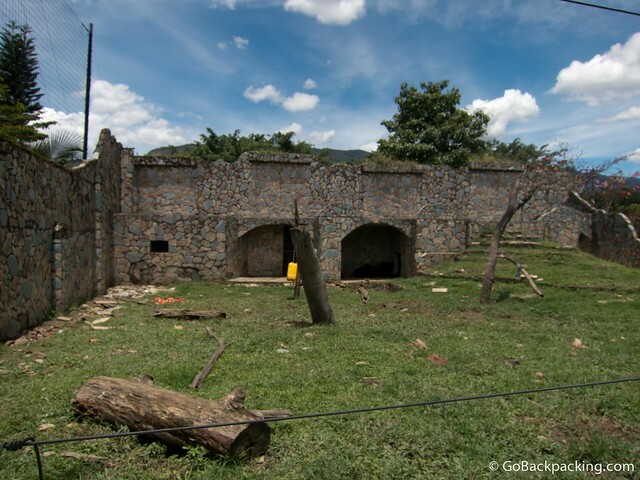 In the early 20th century, a hacienda was built on the grounds where the zoo is today. 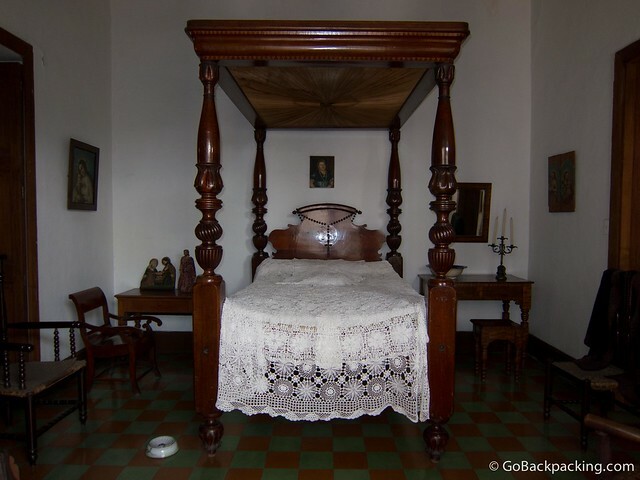 The Santa Fe Hacienda belonged to a paisa, Mercedes Sierra de Perez, who enjoyed vacationing there. In 1951, she donated her property to the city, under the condition that the house be preserved, and the grounds be turned into a park. 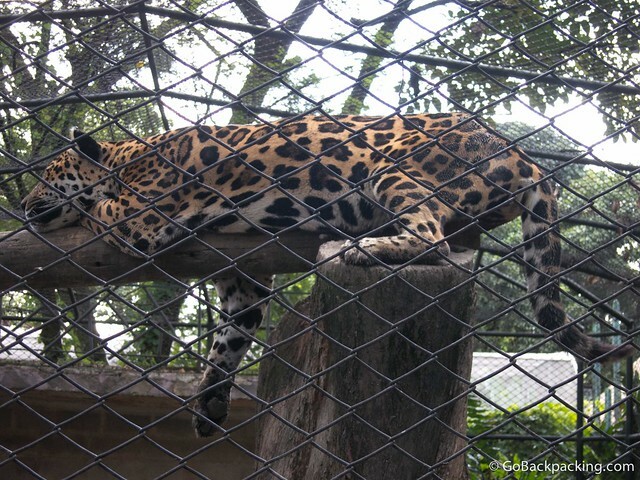 Nine years later, in 1960, Medellin opened the Zoologico de Santa Fe, and Casa Museo de Santa Fe. No more than four years later, FARC came into existence and began waging a guerrilla war in Colombia, a war that is still going on to this day. Then, in the 1980’s, the cocaine trade and Pablo Escobar wreaked havoc across Medellin. 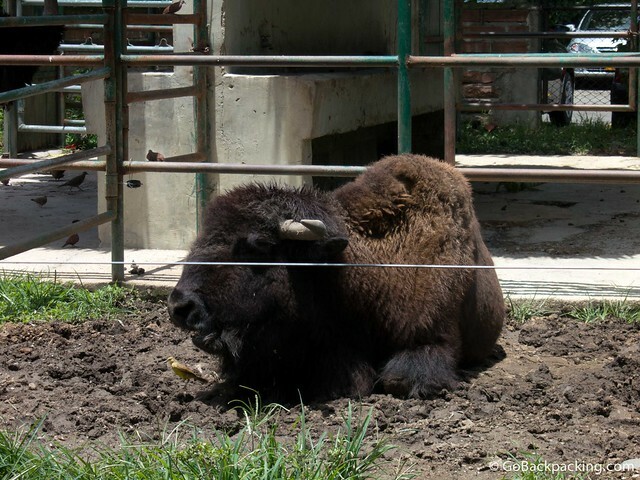 Clearly modernizing and improving the zoo facilities havent been high on the priority list. 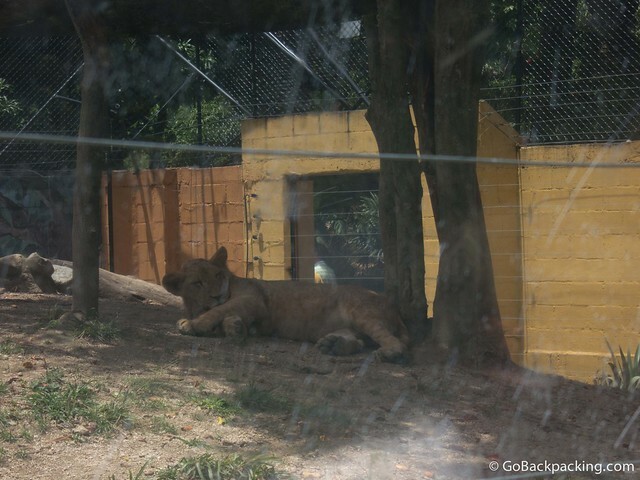 It’s a shame, too, because the Cali Zoo exceeded my expectations, and I think Medellin could make an even better one, though to do so, would require an entirely new space, and probably one not so centrally located in the city. Still, it’s my hope one day that such an investment is made, not only for the animal’s sake, but the paisas and the tourists who visit the city. 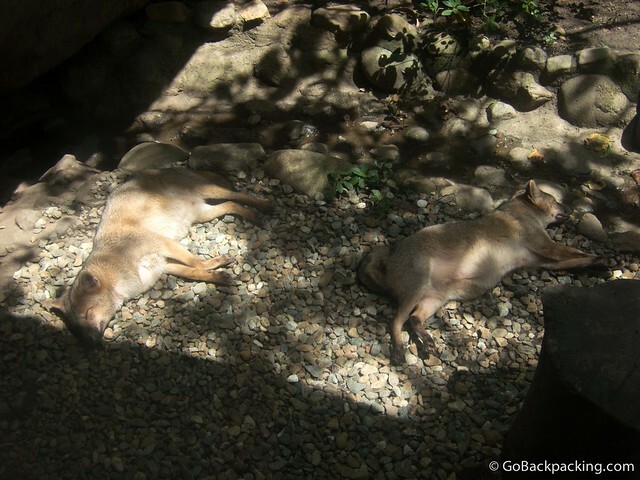 The zoo is open daily, from 9 AM to 5 PM. 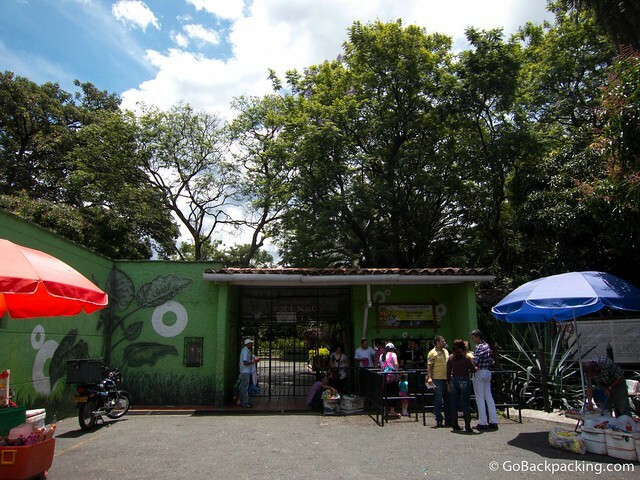 It’s located at Carrera 52 #20 – 63, just a short taxi ride from Poblado. Admission is 9,000 pesos ($5) for adults, and 4,000 pesos ($2.25) for children under 12.